Winter Camping. 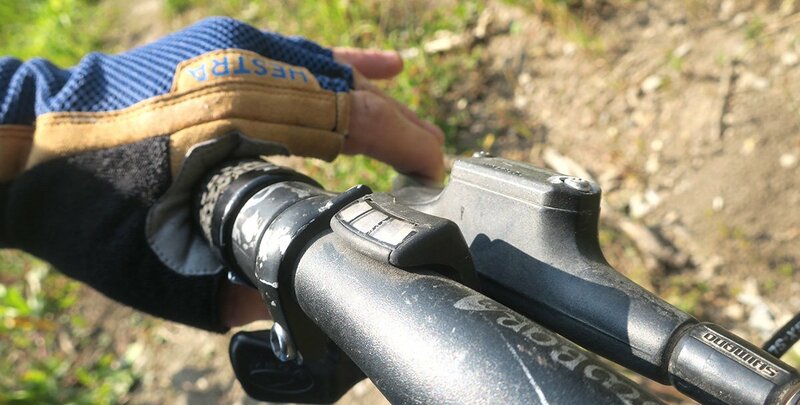 It’s a whole lot more fun and enjoyable than you may think, especially if you have the correct gears. As one of my neighbors here in Wyoming says “any old fool can be uncomfortable” which is true. So how on earth is one supposed to spend the night outdoors camping in the snow, even when temperatures drop well below zero? One of the best ways to stay warm sleeping is to simply tuck yourself into a Nemo Sonic Sleeping Bag. The Nemo Sonic Sleeping Bag is available in 3 different temperature ratings. 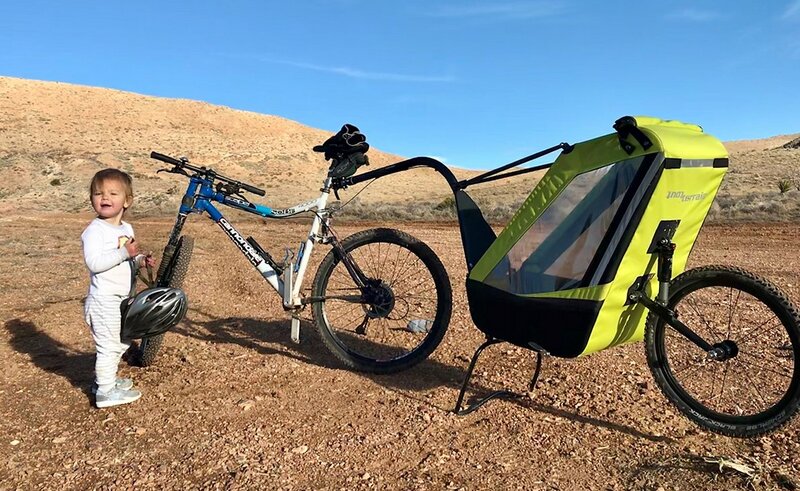 The Nemo Sonic -20F Sleeping Bag is the one I tested, there’s also a Nemo Sonic 0F Sleeping Bag and for the fair weather campers the Nemo Sonic 15F Sleeping Bag. All 3 bags are available in either regular or long sizes. I have found for my style of sleeping and really stretching out, going with a long size sleeping bag is worth the added weight. Best of all the NEMO Sonic Sleeping bag has added room in the knees that can stretch for side sleepers. 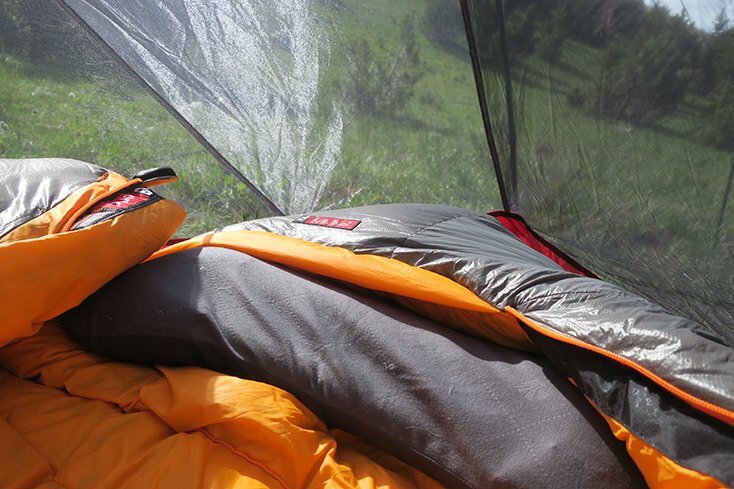 The Nemo Sonic -20F Sleeping Bag weighs 3 lb, 5 oz / 1.52 kg vs the Long version which weighs 3 lb, 9 oz / 1.62 kg. Surprisingly the Sonic bag packed down really small, while other winter bags we tested were unable to fit inside our backpacks. This led the NEMO Sonic to come with me on most adventures last winter, through the spring and even into the summer and fall. I have slept comfortably in the NEMO Sonic in temperatures down to -10F and all the way up to 50F, and here’s why. NEMO utilized a new technology called Adjustable Thermo Gills™. This construction is able to vent heat from your core without letting cold air rush in. Waking up sweaty in your sleeping bag is no fun. You may be thinking venting really? I’m buying this bag for the cold. 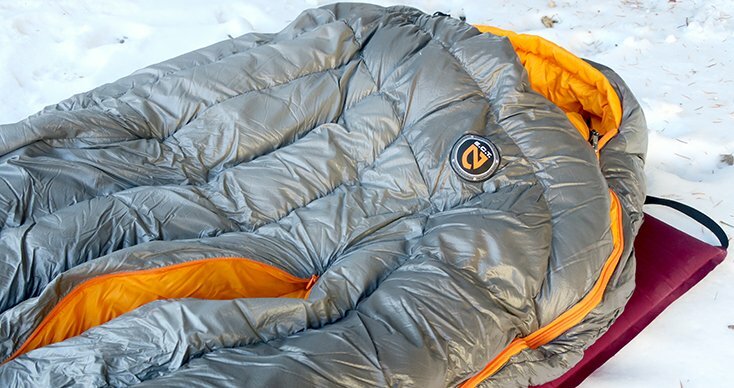 The NEMO Sonic -20 Sleeping Bag is built with a burly oversized draft collar that offers a comfortable, cacoon like feel. You won’t want to pull yourself out of this bag. Best of all a small size pillow or extra layers can easily be stuffed in the hood for added padding. 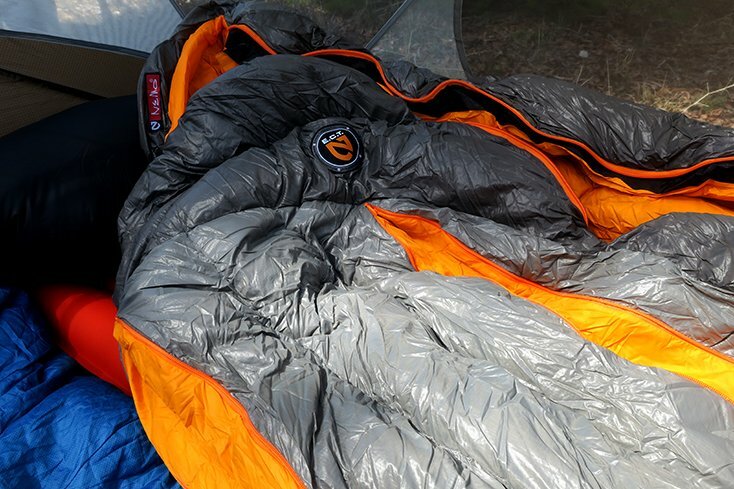 The NEMO Sonic Sleeping Bag is made of 20D Nylon Ripstop w/ DWR on the outside. With that material, I cringed when my dog jumped on my bag. Be sure to keep the bag away from any sharp objects. 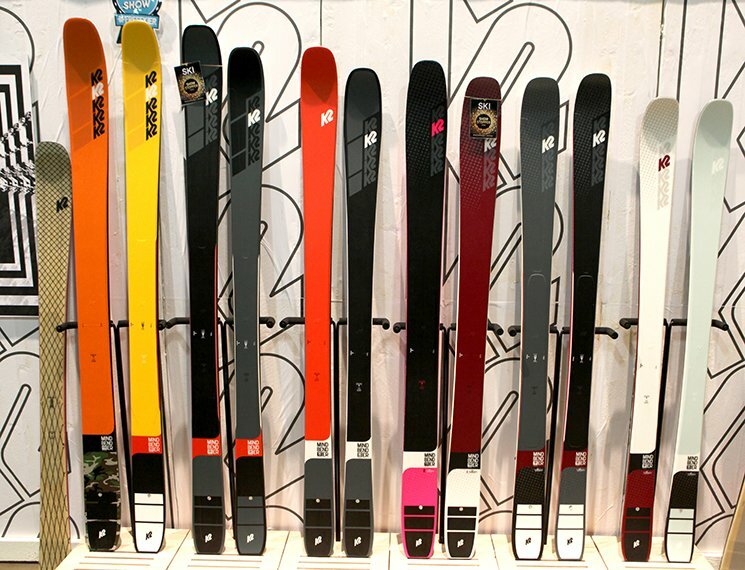 On the inside, NEMO uses 100% (RDS) Certified 850 Fill Power down offering a great warmth to weight ratio. Looking for a cozy, warm, lightweight, packable sleeping bag to go everywhere and do everything? Heck, I’m sold. 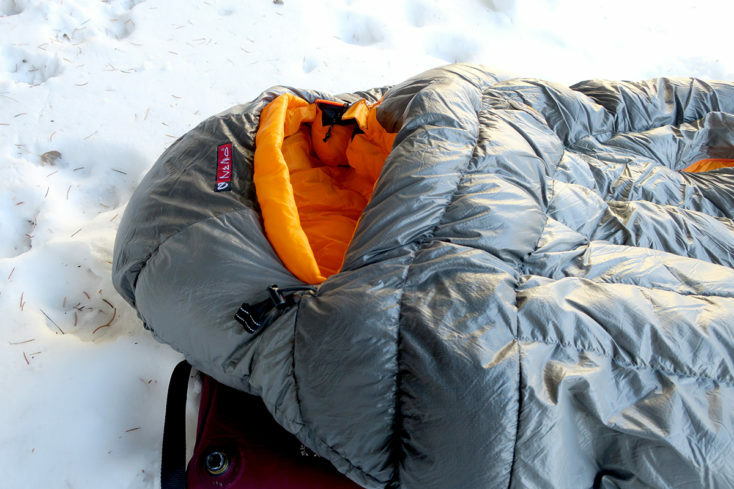 NEMO’s Sonic Down -20F Sleeping Bag ($549) will create adventures for years to come. 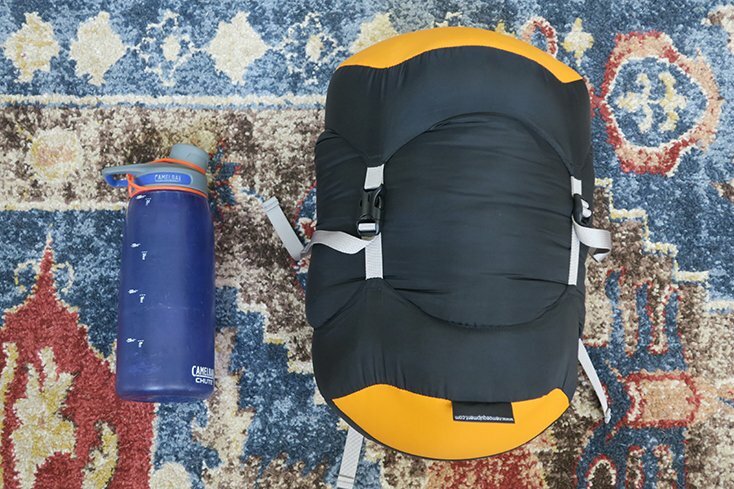 For more sleeping bag suggestions take a look a the piece we did on the best lightweight sleeping bags for backpacking.